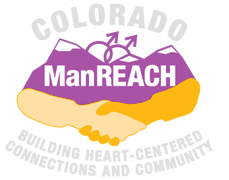 The Jeff Basinger Memorial Scholarship Fund was established to help ensure inclusiveness at Colorado ManREACH gatherings by offsetting a portion of the registration fee for men with limited financial means. You can help! To donate, click on the yellow Scholarship Fund button on the right side or bottom of this page. Scholarships are funded by individual donations, the Denver Cycle Sluts, and the Colorado ManREACH Steering Committee. Thank you! The registration fee for this gathering is $250 per person. A limited number of $200 scholarships are available.  There is no guarantee that an applicant will receive a scholarship. Applications will be reviewed by the Scholarship Committee. Applicants will be contacted individually regarding the final status of their application. Scholarships will be credited toward registration fees. Awardees are responsible for paying the $50 balance due. To apply for a scholarship to Colorado ManREACH’s 2019 Summer Solstice Celebration, please complete and submit the following form by Thursday, May 23, 2019. Awards will be announced Thursday, May 30, 2019.